Many people think that the MP4 is a natural evolution of the MP3, but they do not have any similarity. While the MP3 is a market leader where acts and acts in the audio industry, MP4 fights to become increasingly in a highly competitive market: video. Yet it is not only this type of media that it is compatible, MP4 is a container format more than a unique style. Inside it can be audio, video and even subtitles. Check with us the main differences between MP3 and MP4. Developer The MP3 plugin is developed by the Fraunhofer Institute, a German organization that has more than 60 units throughout the country. With a more than $ 1 billion and over 12,000 employees budget, each unit is responsible for one technology. MP3 is the most famous of them and generates thousands of Euros a year in royalties. Currently maintained by the institute ISO - International Organization for Standardization - a body composed of researchers from different countries, the format was created by Apple. History One of the first types of audio understanding with losses almost imperceptible. The MP3 began to make possible when a team of German researchers sought a way to broadcast audio in high quality over telephone lines. After much research, the first version of the MP3 dates back to 1995, when it was released for PCs through a shareware license. 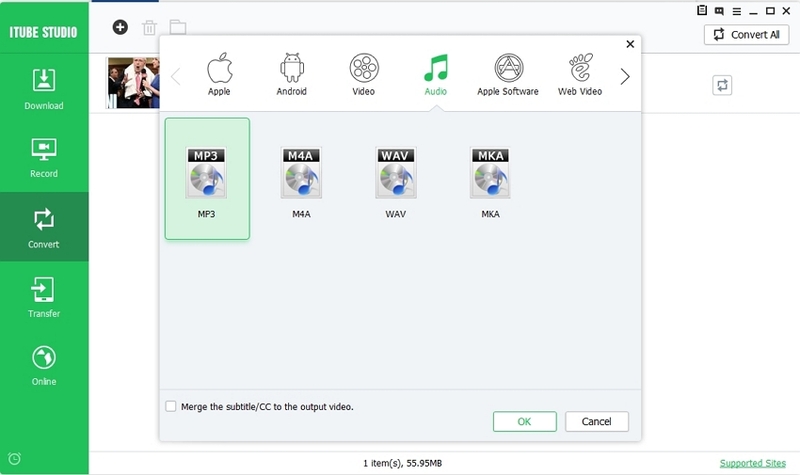 Based directly in QuickTime format, popular in MAC systems, MP4 is popularized by its characteristic of being able to store audio, video and subtitles. The first version was released in 2001 after being updated in 2003. Despite what many think, MP4 is not an evolution of MP3, in fact, they have nothing to do. Popularity While MP4 can carry various formats of information, MP3 only works with audio, however, its popularity is assured because of the great sound quality and file size. With almost no quality loss rate, we get a lighter file to MP4 and reproduced by virtually all types of market media playback software. The format became popular for its main feature: store not only audio, but video and even subs He became famous mainly for suspicious reasons, such as being one of the preferred formats of content for Internet rippers like torrents, which upload content in MP4 for ease of keeping audio and video in the same package without much increase the final size of the file. Data streams The MP3 format specifications define how the data flow should be structured and interpreted, but not like the encoder must be implemented as long as he follows the rules established by the documentation. 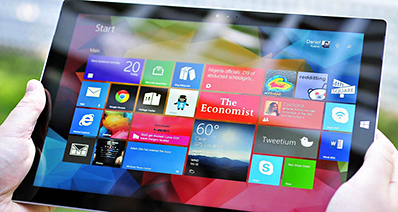 This allows competition between various manufacturers, which benefits the user and the technology. In MP3 has, for example, the filterbank, the MDCT, FFT, etc. Unlike MP3, MP4 data is processed through private flows that are inserted separately per track. To open these private types of information the user needs of codecs and several permissions that are achieved through the websites of the creators, as a subtitle in MPEG-4 format with timed text or audio format MPEG-4 part 2 or 10. Metadata MP3 metadata options and are much simpler to edit than the version of MP4 and appear to be much more useful. Using it you can edit the artist of the song you're listening, album, album name, year, genre, composer, track, etc. After everything is displayed on your MP3 player. Beautiful and organized. You can even use some small freeware program that automatically update the metadata of your MP3 file. 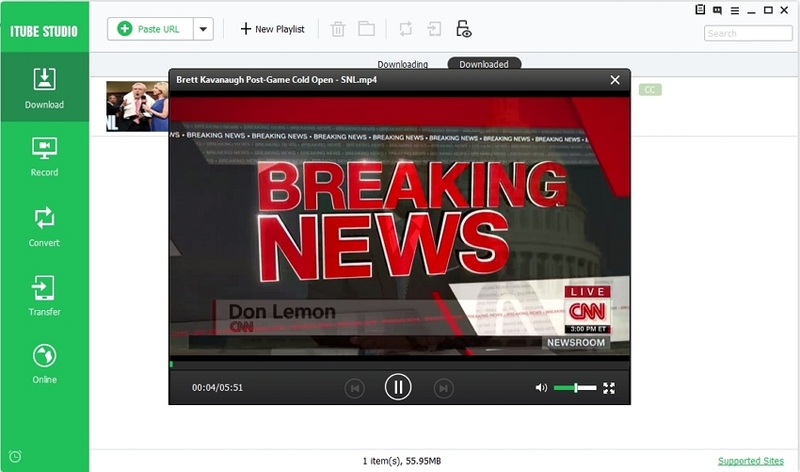 With less metadata options than MP3, MP4 focuses more on structural details of the video you are watching or even music (in this case the options are smarter). Captions can also get metadata and in this case very interesting applications can arise. Negative compared to the MP3 format is that this editing via internet services is not as easy or common. 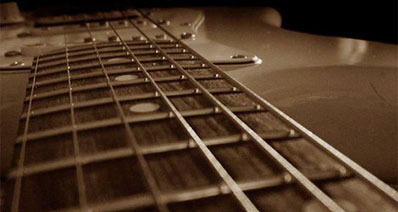 * The audio quality remains virtually the same, losses are almost imperceptible to our ears. * His success It is largely due to the famous MP3 players that popularized the songs and the extension itself in early 2000. * That it is a container of videos and many other media formats. The MP4 unfolds in MP4A for example, that is the version with only the audio and MP3 tries to do the same work. * Another positive point of course is the versatility of a file in MP4 format as well as video and audio, even subtitle can be included in the same package. * Furthermore, the large majority of audio and video players support the format. Converters also facilitate access to it in the same way. * Faces a fight fierce competition, which does not happen with the MP3. Against MP4 exist, for example, the MKV format, which is a specific video container for high-resolution files, leaving them with the same quality without increasing the size, which the MP4 is unable to. Used by Virtually everyone that has an audio file on your computer. MP3 is the owner of the breeding market in audio on the Internet. Used both professionally with maximum possible bit rate that ensures 0% quality loss, such as young people and their MP3 players appliances. The MP4 differs from your MP3 market when we specify the target audience and who uses what type of file. Those who choose the MP4 are watching more videos and films, as today it is exclusively used format for videos. Of course the possibility of the caption come along also helps in this aspect. The format can even compete with other extensions in the category video, but the audio category MP3 is unbeatable. 3. How MP3 Files Work 1. What Is MP4 Format? 2. What is an MP4 File? 3. What Exactly is an MP4? There is no doubt that both of MP4 and MP3 are popular with people all over the world due to they're good compatibility with all kinds of players. If you're searching for MP4 or MP3 files on the website and want to download them for offline use, then you're at the right place. We're intending to recommend one utility tool to download, record and play MP4 or MP3 files, this is iTube Studio. How to Download MP4 or MP3 Using iTube Studio? Step 1 Install and open iTube Studio, and find the file you want to download. You're enabled to download iTube Studio from the above download link, then install and open it. 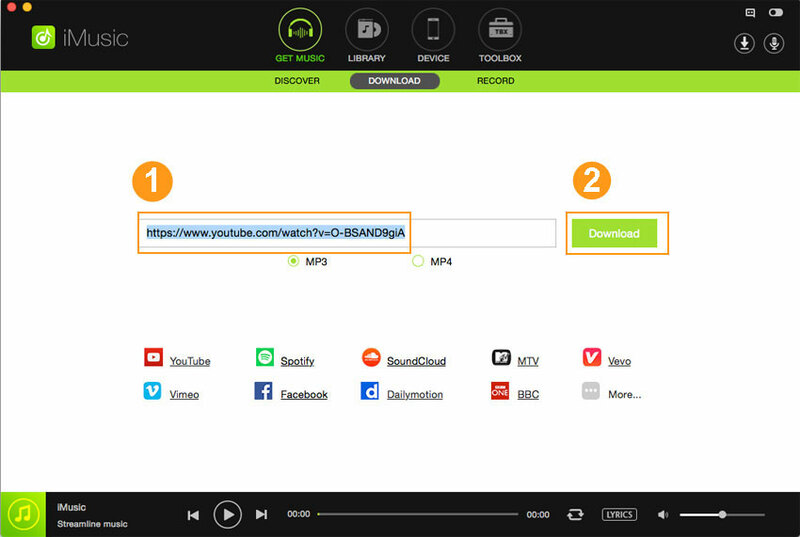 After that, find the video you want to download via the browser, and copy the video URL. Go to iTube Studio, and click "+ Paste URL" to start the download. After the video has been downloaded, you can find the video in the "Downloaded" library, the format is MP4 by default. You can click the "Convert" button at the right side of the video. Then the video will go to Convert section. 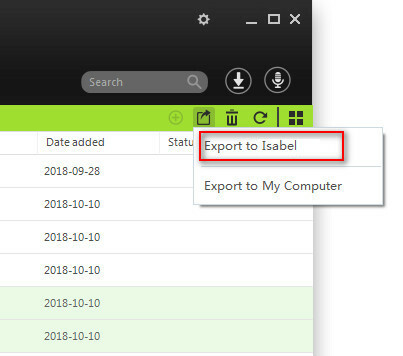 After you click the Convert icon, select MP3 as the output and then click "OK" to start the conversion. After done, the converted MP3 will be found in the "Convert" library. As iTube Studio has an in-built player, you can easily click the triangle play button to play the files in iTube Studio.